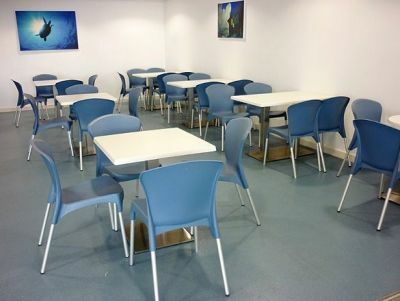 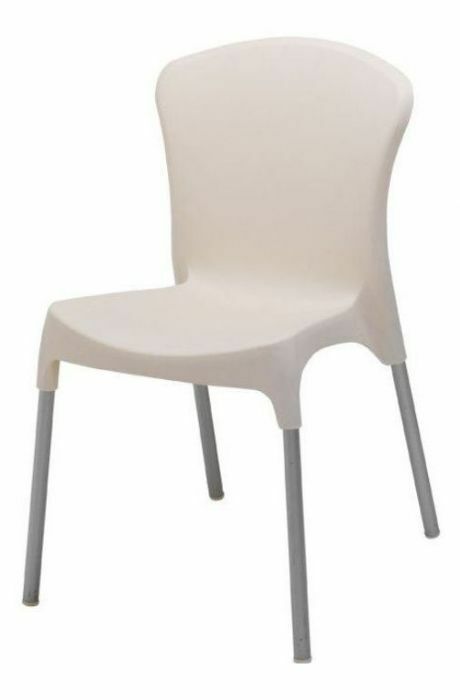 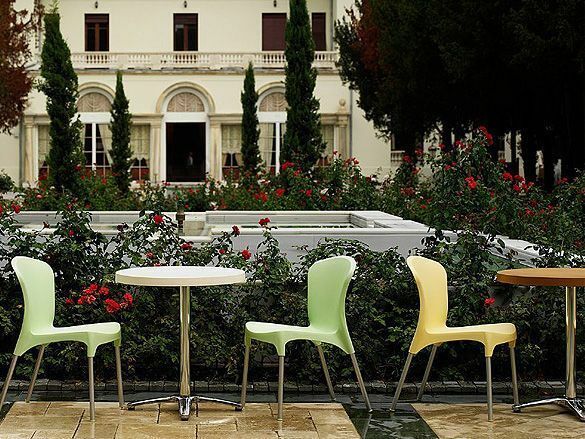 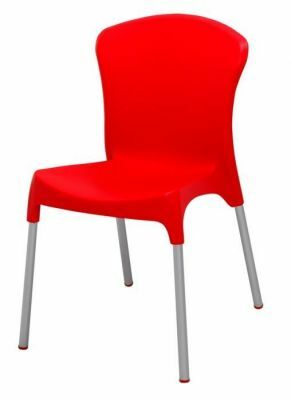 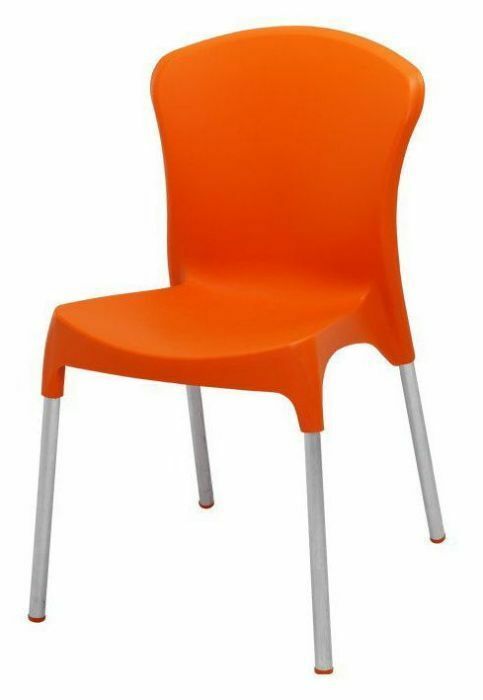 Stackable indoor and outdoor thermoplastic chairs in a choice of six colours. 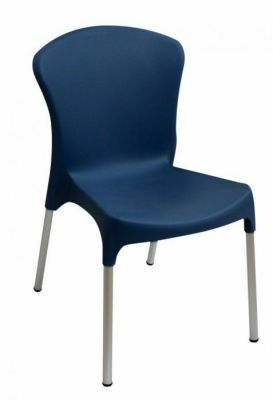 Available from stock and delivered assembled and ready to use. 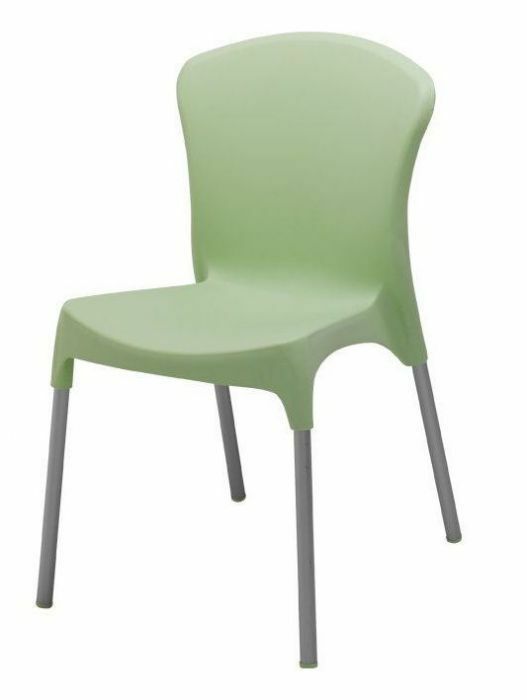 Released from stock with a 3-5 working day lead time. Versatile chair that can be used Indoors and outdoors, plastic bistro chair designed for commercial use available on a 3-5 day delivery lead time.